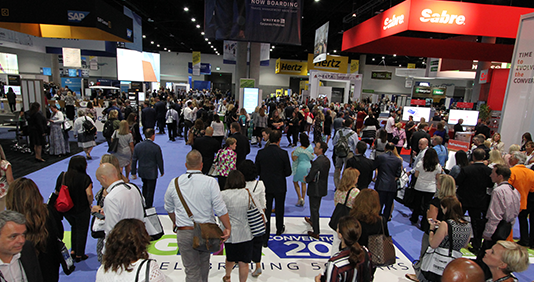 95% of attendees are influenced by information provided on the GBTA Expo Floor. 75% of business travel buyers are the decision makers in their organization. 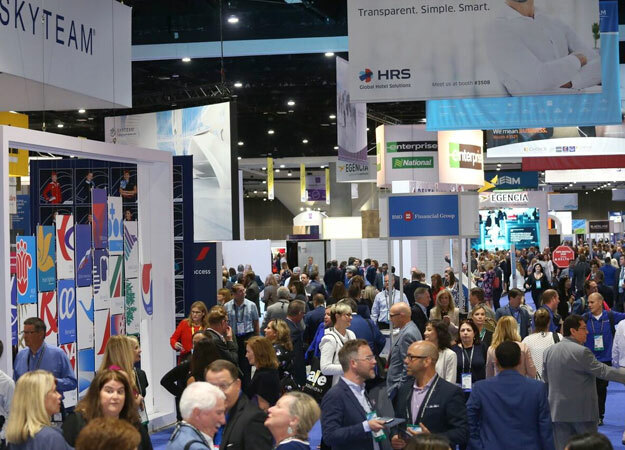 What are your competitors saying about Convention? View your competitors already signed up to exhibit. 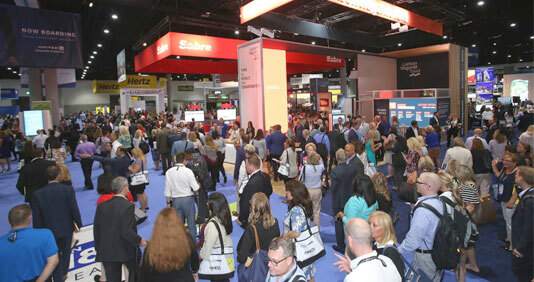 Are you ready to exhibit at GBTA Convention? 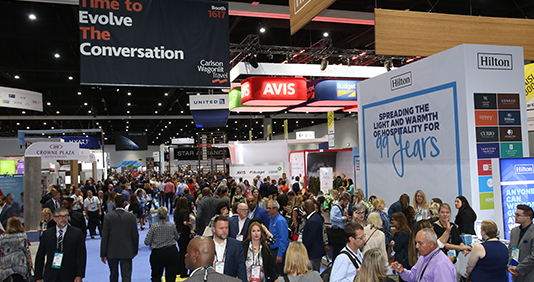 Take advantage of resources that will enhance your exhibitor experience. 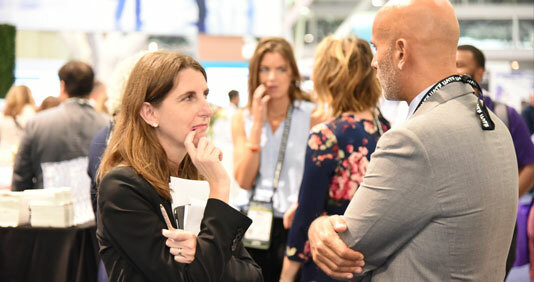 Don’t wait any longer to update your exhibitor profile and begin to market your organization to both attendees and prospective event attendees. 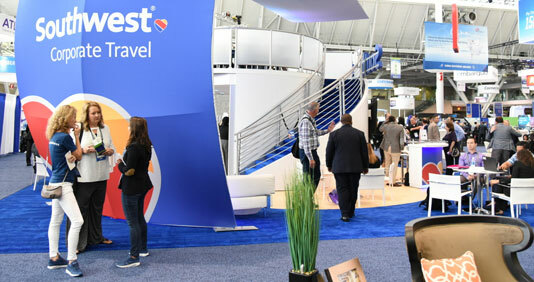 Did you know that exhibitors receive complimentary media and press opportunities? Take advantage of these resources. 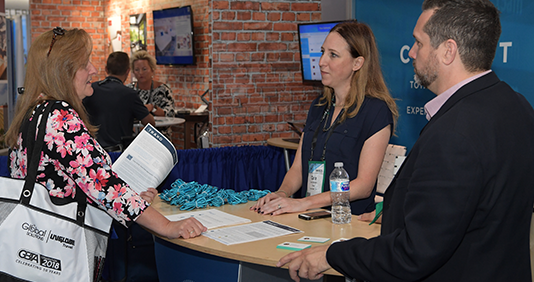 Our exhibits team is happy to answer any questions and work with your organization on selecting the perfect booth location.